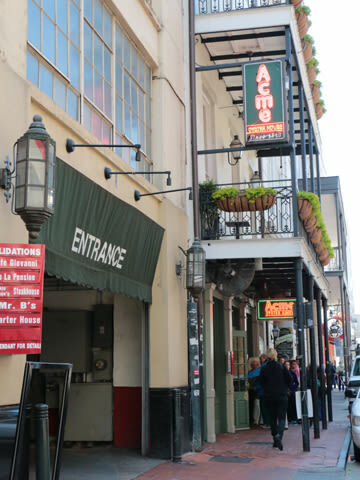 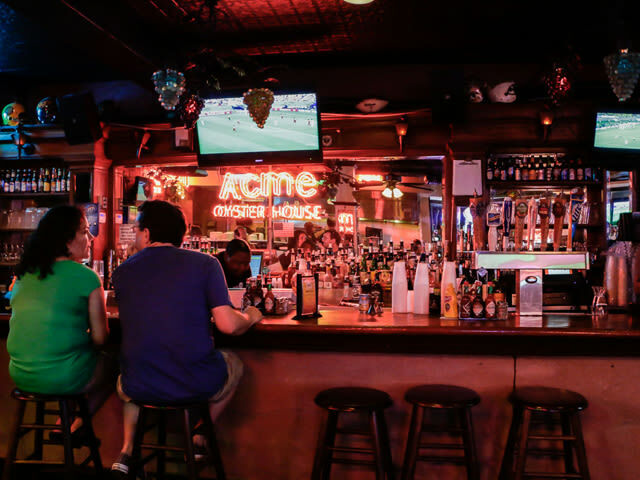 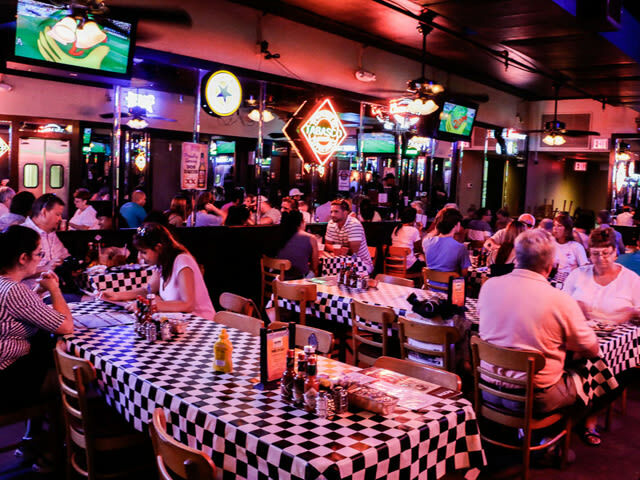 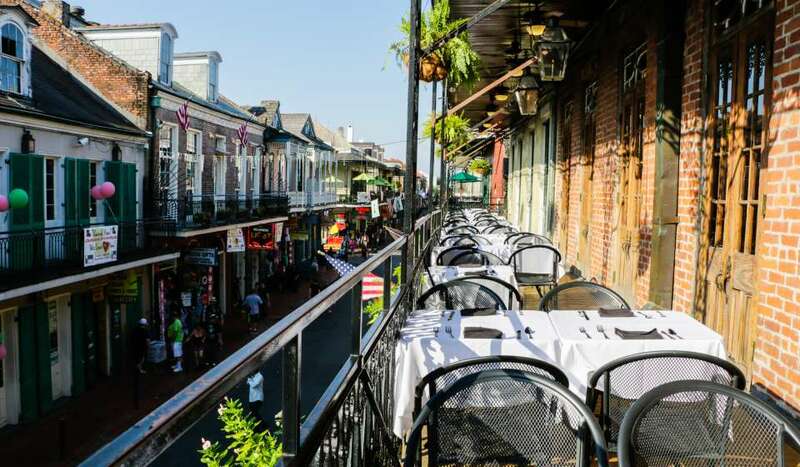 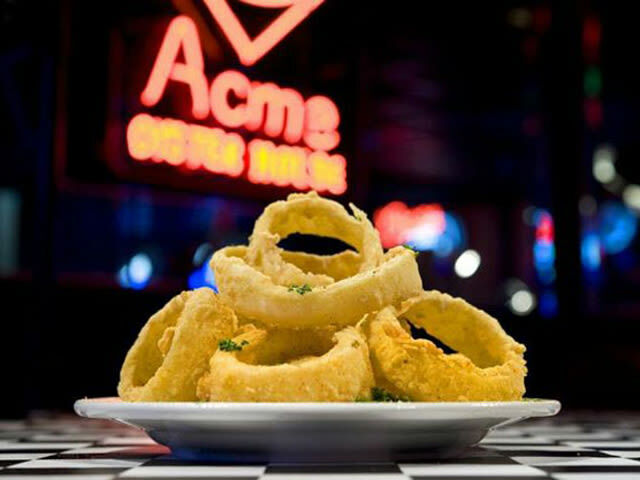 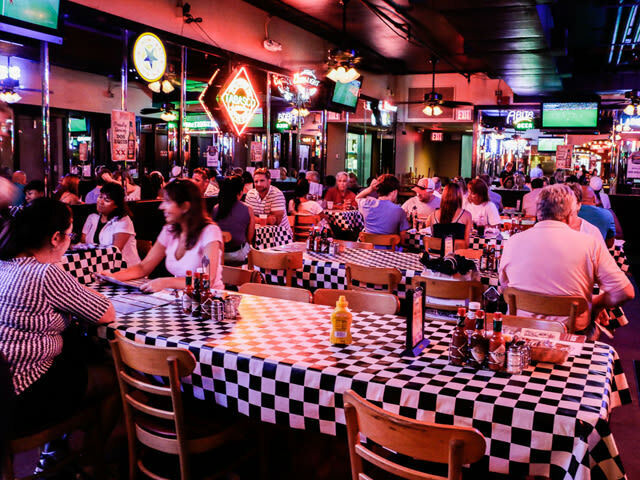 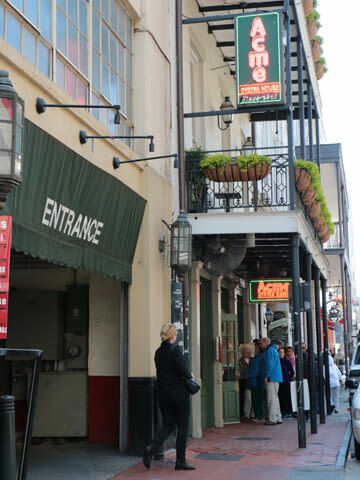 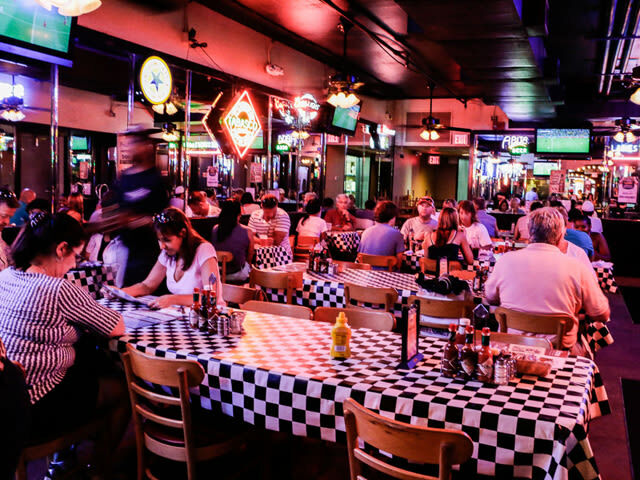 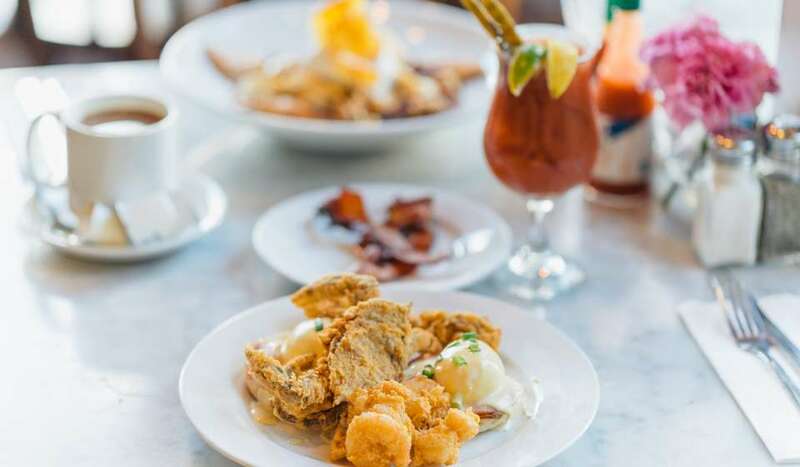 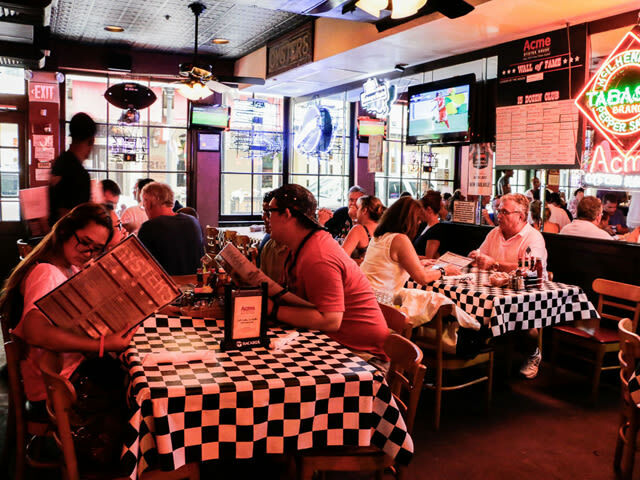 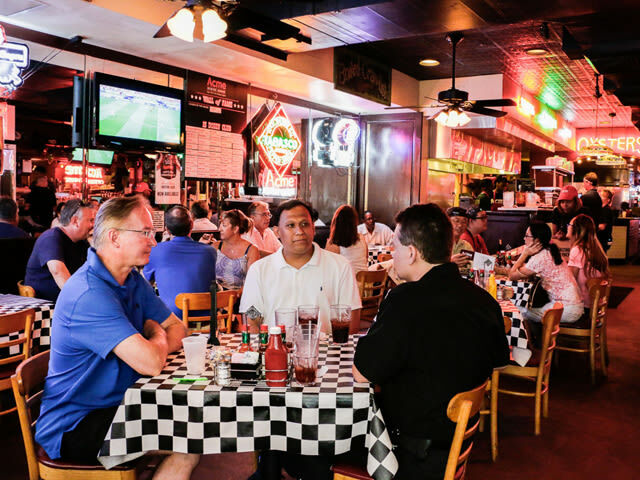 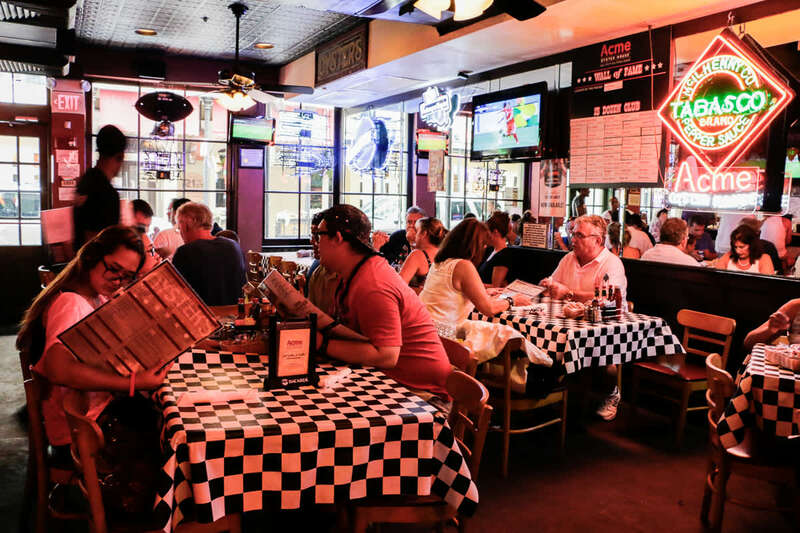 Just off Bourbon Street, Acme is a timeless New Orleans establishment, popular with locals for generations. 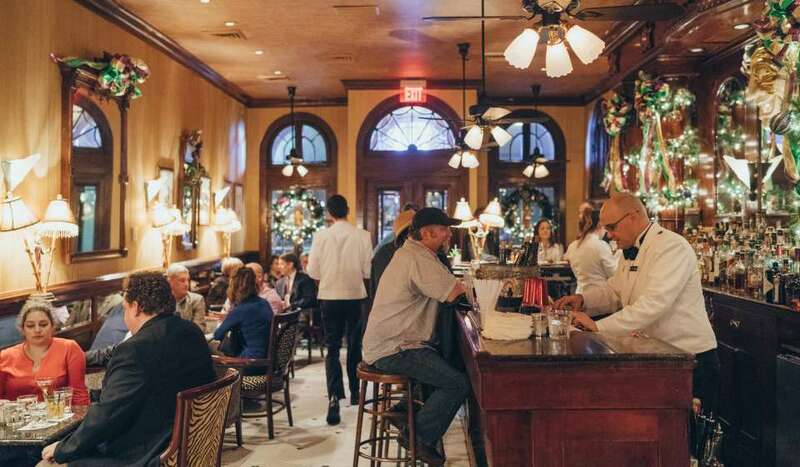 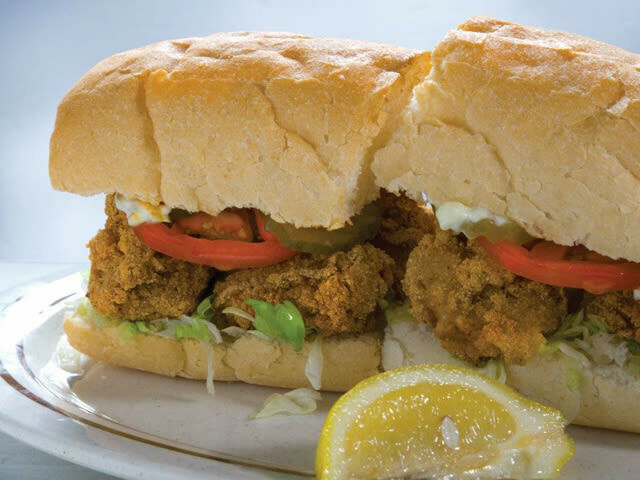 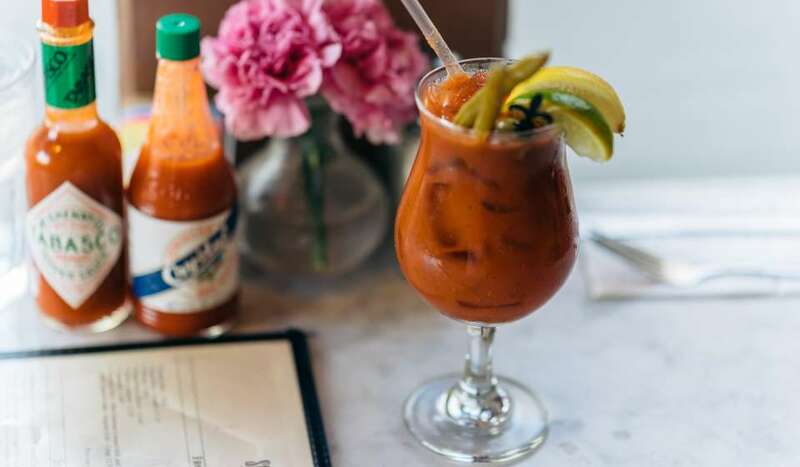 A vintage slice of New Orleans life in a casual, down-home atmosphere. 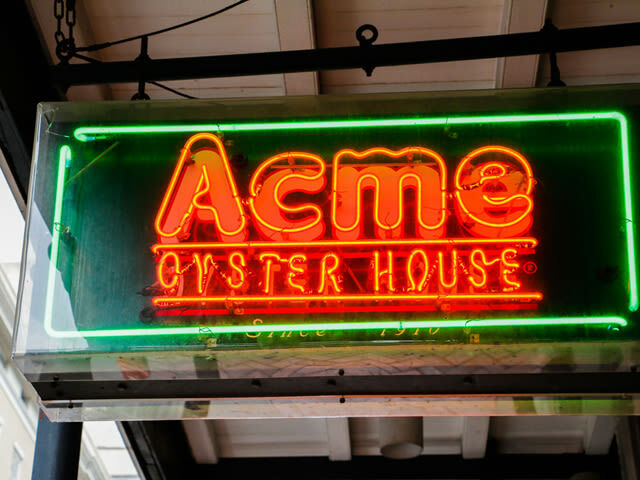 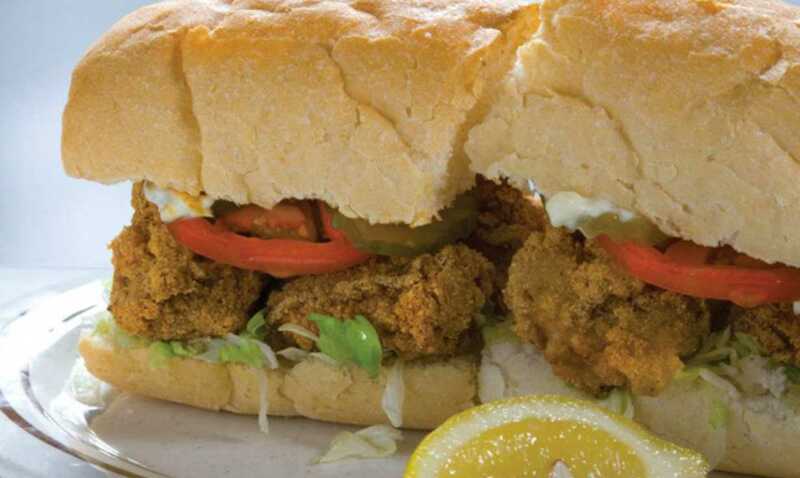 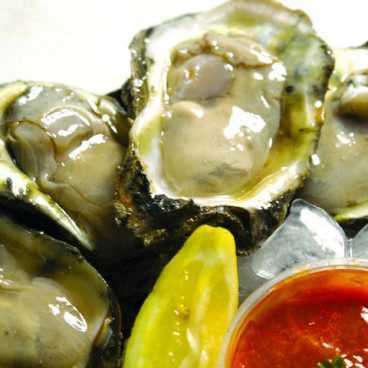 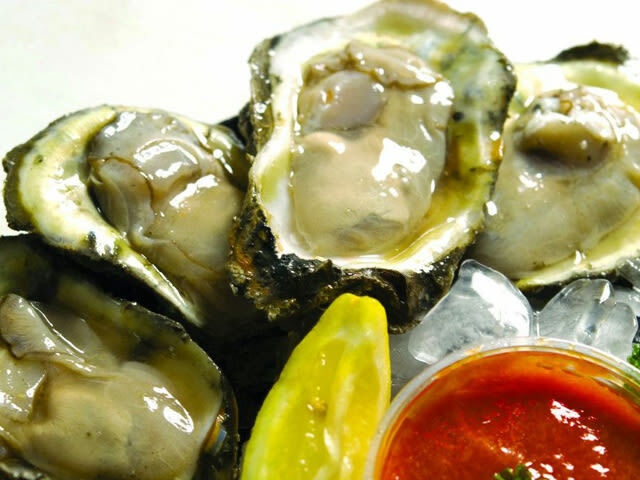 Recommended: oyster, shrimp, fish plates.